The return of Sheila Carter (Kimberlin Brown) on The Bold and the Beautiful may have captivated Soap Twitter a few weeks ago, but now all eyes are on General Hospital as the ABC soap opera makes one helluva gamble. 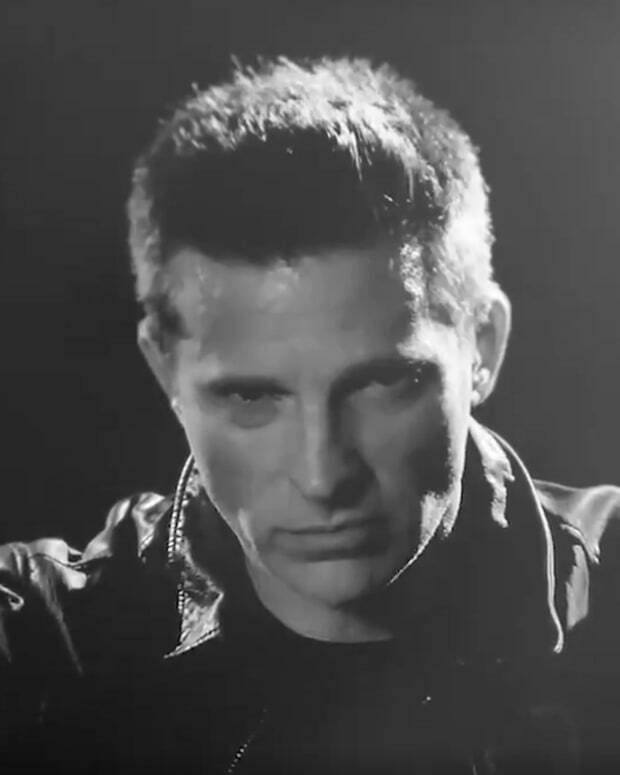 The GH set has been buzzing for weeks with gossip about Steve Burton&apos;s imminent return. I hear it&apos;s happening. The actor who quit the soap in 2012 and joined rival sudser The Young and the Restless from 2013-2016 is heading back to Port Charles. But who will he be playing? Former Y&R star Billy Miller currently inhabits Jason Morgan&apos;s black leather jack. Could Burton be playing a new role, or are we headed for a Tale of Two Todds/Tale of Two Romans scenario? General Hospital's Steve Burton: "I'm a Quartermaine at Heart"
General Hospital's Steve Burton on Liason: "If The Timing is Right, They Could be Together"
General Hospital's Steve Burton to Panicked Fans: "Much Luv to U All. More to Come"